The Muskoka is a traditional canoe designed to provide comfort and safety for anyone looking for a canoe suitable for light recreational use. 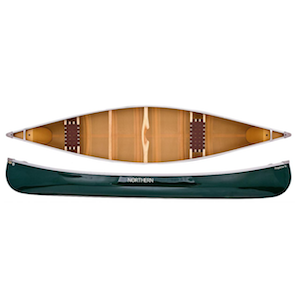 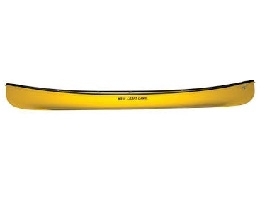 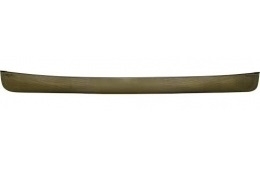 Easy weekend trips or poking around the lakes and rivers near a cottage are where this canoe will excel. 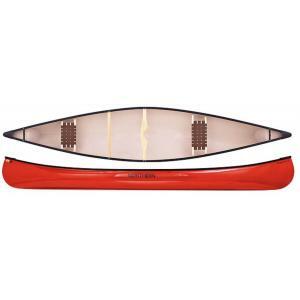 The Muskoka has enough carrying capacity for a young family, yet it provides enough stability to make an outing with kids and dogs enjoyable.The traditional lines of this canoe make it a joy to paddle, but those same lines make the Muskoka a pleasure to contemplate resting on your dock as you sit in your chair and enjoy a favourite beverage while the sun sets.